Welcome to the Silver Foxes of Westminster series page! In this series, the first three full-length novels are each accompanied by 2 novellas that take place in the same area. Each full-length novel is designated with a "Book One", "Book Two", and so on. The novellas are listed under the full-length they accompany. Ginny Davis has risen through the ranks downstairs at Starcross Castle, from maid to lady’s maid for Lady Mariah deVere. But as grand as her new position is, the one thing she wants the most feels out of her grasp. 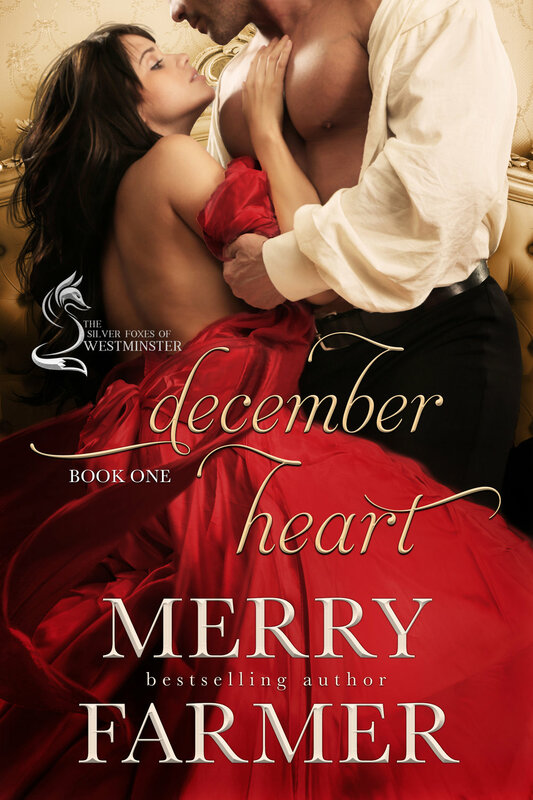 Her heart belongs to head stableman Harry Pond, but she’s convinced that she’s already ruined her chances with Harry by being too bold too soon. So when mine surveyor Stephen Adler takes a shine to her and offers her the adventure of a lifetime, her heart is torn. Harry has loved Ginny from the moment he met her, but he believes that her ambition and hunger for adventure mean she will never look on him as more than a bit of fun. He’d do anything to convince her to marry him…and when Adler swoops in, anything is what he just might have to do. This heartfelt tale of love below-stairs continues the story that started with DECEMBER HEART, the first book in The Silver Foxes of Westminster series. PLEASE BE ADVISED – Steam Level: Very Hot! 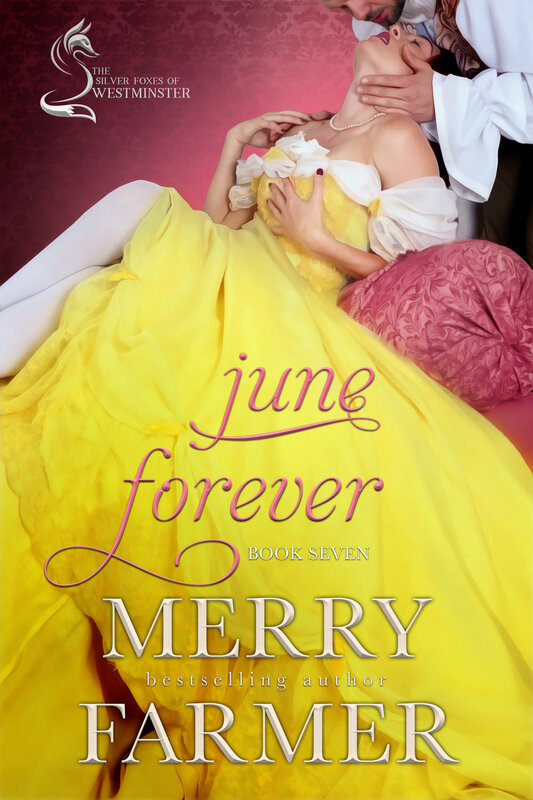 In spite of the prestigious position she has earned as a member of the staff of Starcross Castle, maid Poppy Miller knows that service is not her destiny. She was born to be a wife and mother, and when she looks at Starcross’s head gardener, Nick Parsons, she knows exactly whose wife she wants to be. Nick is charmed and delighted by Poppy. Her sweetness, coupled with her clumsy ways and flightiness, warm his heart, and every time he holds her in his arms as he picks her up from yet another spill, he wants to keep her there forever. All he dreams about at night is her kiss. But the course of true love never runs smoothly. When a promise Nick made before he met Poppy comes back to haunt him, not even true love can overcome the hurdles in Nick and Poppy’s way. Poppy must stand up for herself and take risks she would never have dreamed of to save the man she loves from the grip of his past. Industrial heiress, Marigold Bellowes, knows that marriage is just another business transaction. She would, seeing as she’s been pursued by greedy men who only want her father’s fortune for years. But she’s determined to take her fate into her own hands and not to be a prize in a merger. So when she meets rising star of Parliament, Alexander Croydon, she sees a merger that would benefit them both instead of turning her into a useless ornament. But Alex carries secrets that shield a broken heart. He finds Marigold clever and vivacious, dazzling at social events and sensual in bed, but he will not let himself get too close to her. Until a bitter twist of fate exposes James, Alex’s illegitimate son, and potentially the only heir he will ever have. When revealing James as Alex’s heir makes the toddler a target for Alex’s enemies, Marigold and Alex must let go of their heartache to come together to save him. In the process, they discover a camaraderie that could lead to the love both have craved, a love that has been under their noses all along. But has it come too late, and is it enough? Be sure to check out A PLACE TO BELONG, part of the West Meets East series, a prequel to August Sunrise which tells the story of little James’s birth. Ada Bell loves her position as an upstairs maid at Winterberry Park. It’s her fellow maids she could do without. Sisters Mary and Martha Mull have made more trouble in her life than anyone deserves. 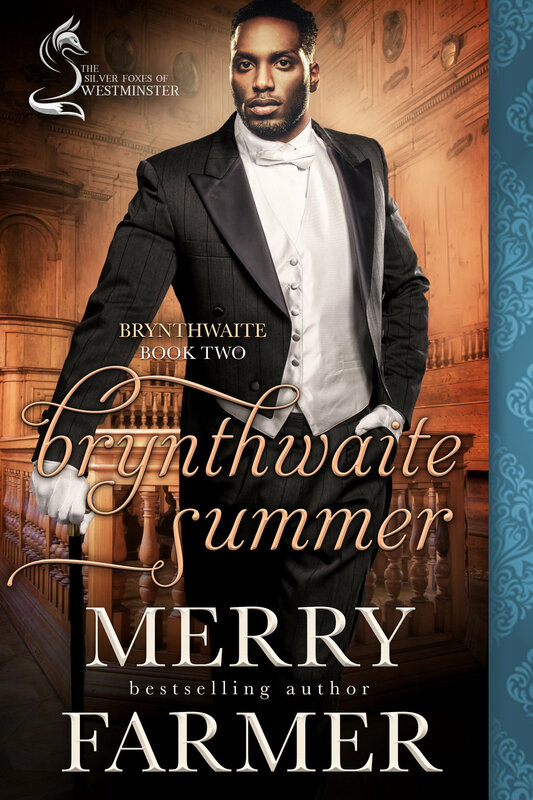 But hope of a better life is within reach in the form of handsome schoolteacher, Timothy Turnbridge. Tim has loved Ada almost from the moment he met her. At last, the time feels right to do something about it. There’s just one problem—one of his older students, Alice Jones. Alice is almost out of the schoolroom and has a furious crush on Tim. With the Valentine’s Day dance approaching, she’s determined to get her man. When Mary Mull comes up with a plan to keep Ada and Tim apart, and when Alice gets mixed up in the mess, hilarity ensues. Winterberry Park has never seen the kind of comedy of errors that explodes when rivalries, crushes, and just plain silliness turn everything upside down. Agatha Crimpley is the happiest woman in the cozy, lakeside town of Brynthwaite. She is liked and respected, her father is all set to entrust her with a great deal of responsibility, and she is in love with the dashing and intelligent Mr. Andrew Noble. But Aggie is about to discover that even in the modern and progressive 1880s, who a woman gives her heart to can have shocking consequences. Andrew Noble might have been born in Africa, but after being raised in England by white parents, he considers himself as much an Englishman as anyone else. But he is not foolish enough to think that falling in love with Aggie will be easy, and when a letter arrives from a former colleague of his adopted father’s, hinting that his origins might not be what he thinks they are, his life takes a major turn. Can Aggie and Andrew’s love survive the shock of a major turn of fortune? Or will a careless indiscretion prove to Aggie that one’s reputation is only skin deep? Miss Victoria Travers’s life was over. After being traumatized at the hands of a man years ago, she has secluded herself at Starcross Castle, helping her sister, Lady Mariah, raise her growing family. But being an aunt isn’t enough for Vicky. She longs for children of her own, but getting them means marriage, and marriage means making herself vulnerable to a man’s desires, something she swore she’d never do again. Sir Christopher Dowland is widely considered the most mild-mannered, bland gentleman in Cornwall and potentially the perfect husband for Vicky. But Christopher wants to be so much more than the underestimated country squire everyone supposes him to be. He sees himself as a champion of the rights of women, particularly on the eve of a game-changing vote on the Married Women’s Property Act. 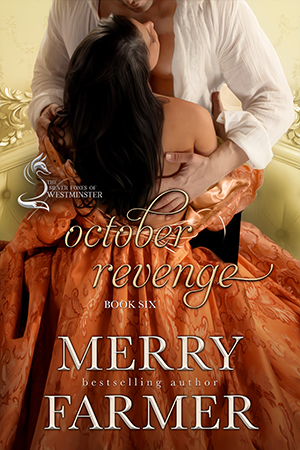 Vicky and Christopher enter a businesslike engagement which seems as though it will lead to a boring, passionless marriage…until the two meet while in disguise at a masquerade ball, and everything changes. While Christopher knows full well who Vicky is, she is swept off her feet by the dashing and gallant mystery man who makes her smile, laugh, and feel free for the first time in years. But when their ongoing, masked flirtation takes a turn neither expect, Christopher could find himself both winning the girl and losing her forever at the same time….